Marcia Page and James Blackie are proud to present the opening of Marita Hewitt’s new exhibition, Pulp. 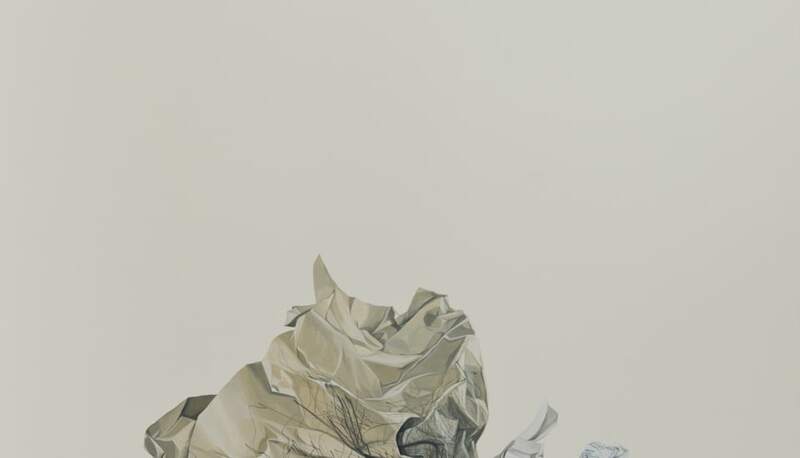 In the last three years, Marita has won the Wallace Art Award residency to The Vermont Studio Centre, Vermont, and been a finalist in two National Contemporary Art Awards, with her exquisite and powerful watercolour paintings, as well as winning a Portage Award in 2013 for one of her remarkable ceramics. 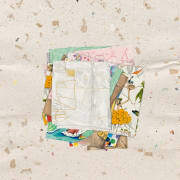 Pulp is a new body of work that charts Marita’s playful studio inquiry of control versus chance. Concerns of materiality and the syntax of waste present themselves as ethereal sculptural portraits in watercolour, paper and porcelain.